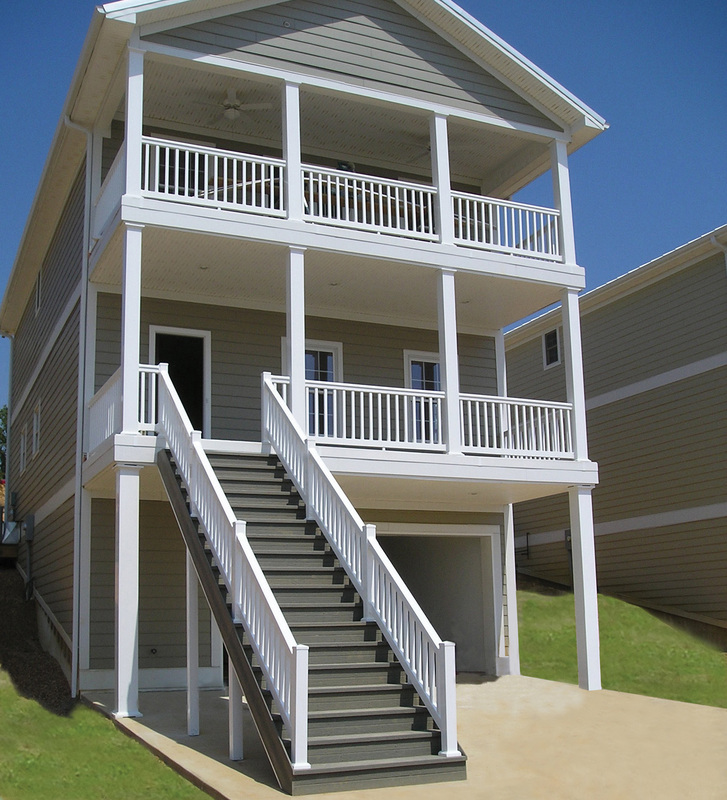 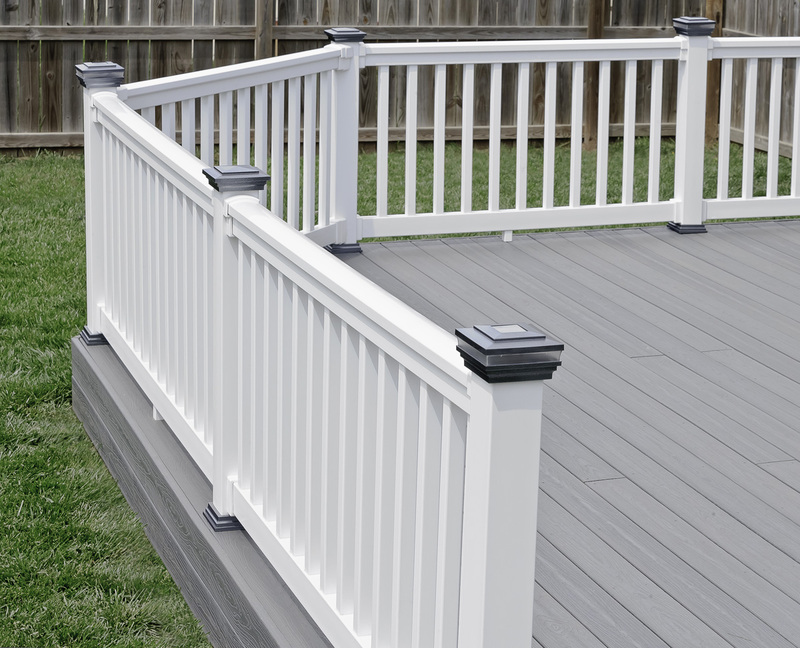 TAM-RAIL® is the only patented triple-layer railing system, adding code-approved strength and striking beauty to decks, porches and stairs. 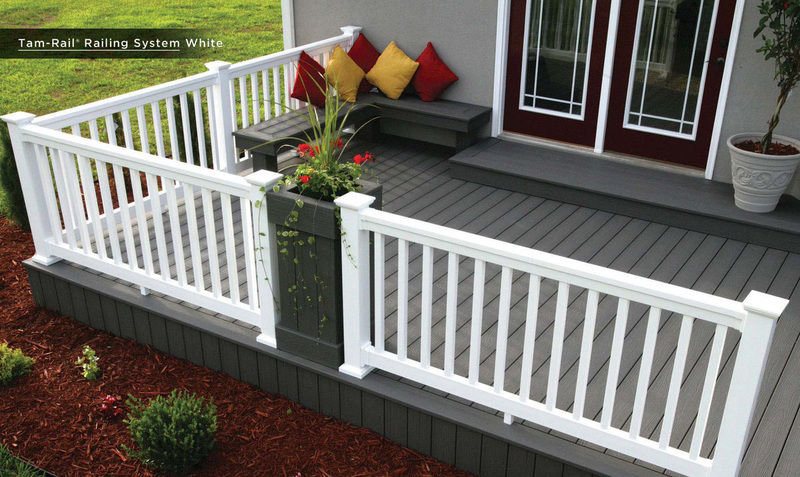 It comes with a 25-year Limited Warranty, including a 5-year Full Start Period. 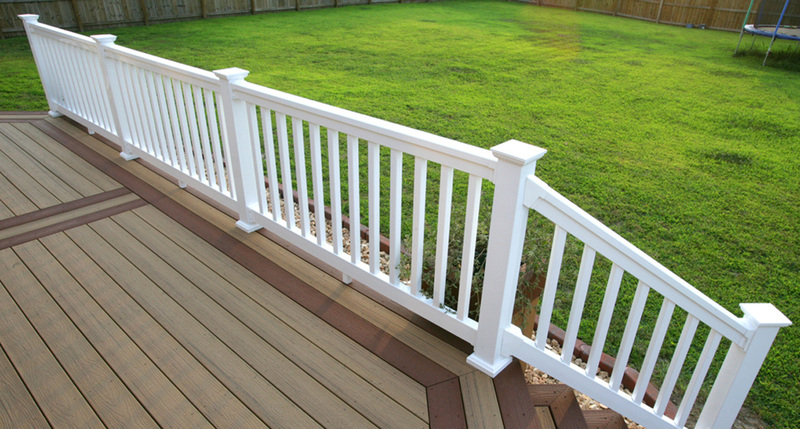 Come see our collection of Tam-Rail, and the rest of our decking collection! 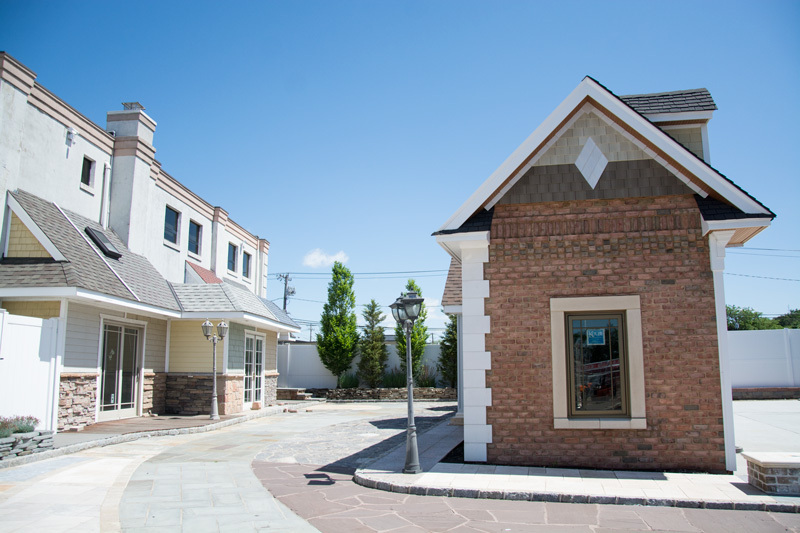 Visit our Outdoor Display Center!